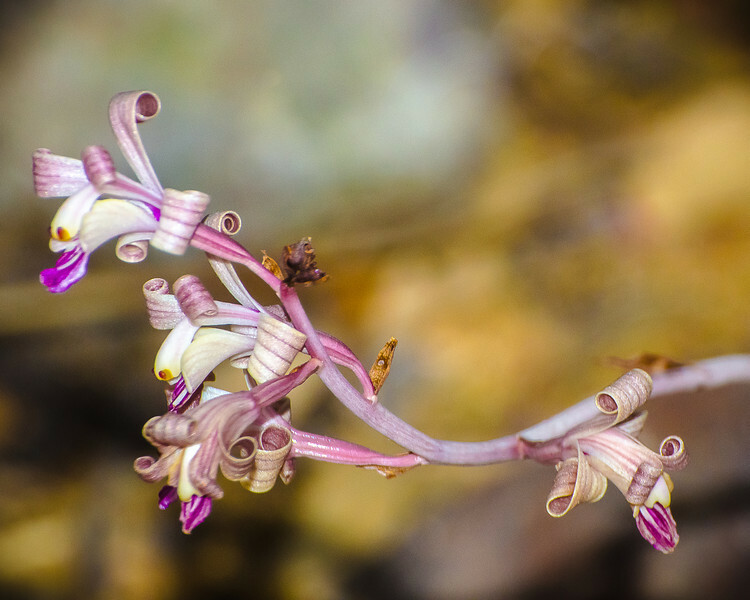 The Coleman Coral Root is one of the most unique and rare plants in the world. This orchid is only found in southern Arizona. Two populations exist in the Santa Rita Mountains and one in the Dragoon Mountains. This species would be devastated by the proposed Rosemont open pit copper mine.